Adrian Paul is one of the coolest and smartest actors working in the Hollywood industry from many year. 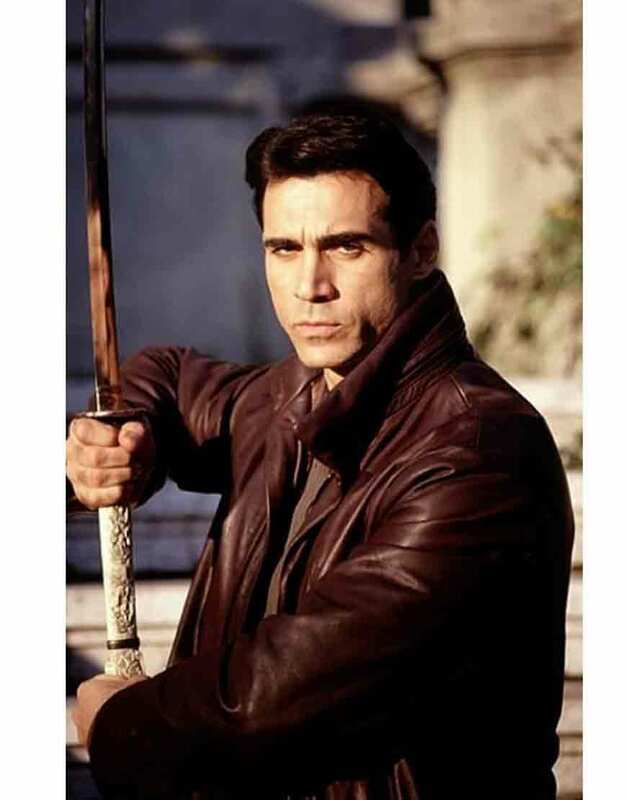 This Duncan Macleod Coat is one of his exclusive outwears that he worn in his famous movie ‘Highlander’. It brings a lot of charm with its unique fabrication and gives you the exact feeling and inspiration which the real character is comprised of. This wonderful attire is delicately embroidered from genuine leather material which enthralls its fabulous looks. It is unified with the gentle viscose lining towards its interior so that the consumer gets soft and smooth touch whenever he wears it. This Duncan Macleod Coat is comprised of very trendy and modish looking shirt style collar which makes this apparel a real to deal to grab. 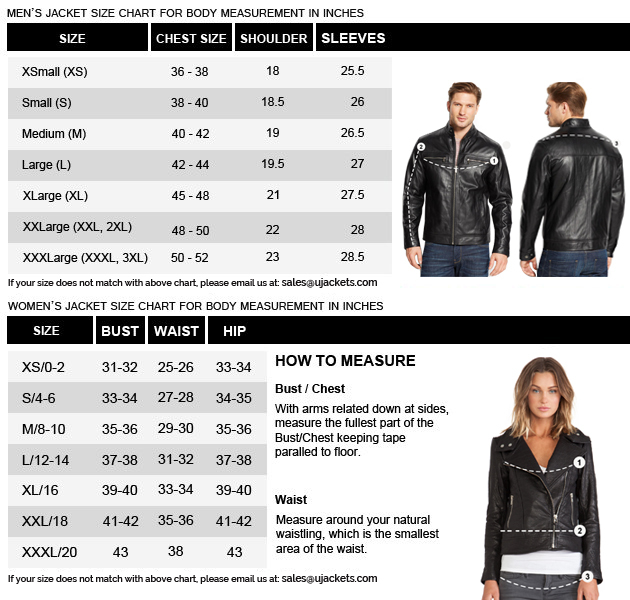 Its stitch detailing with dark brown color makes it a must choice for all the fashion lovers.